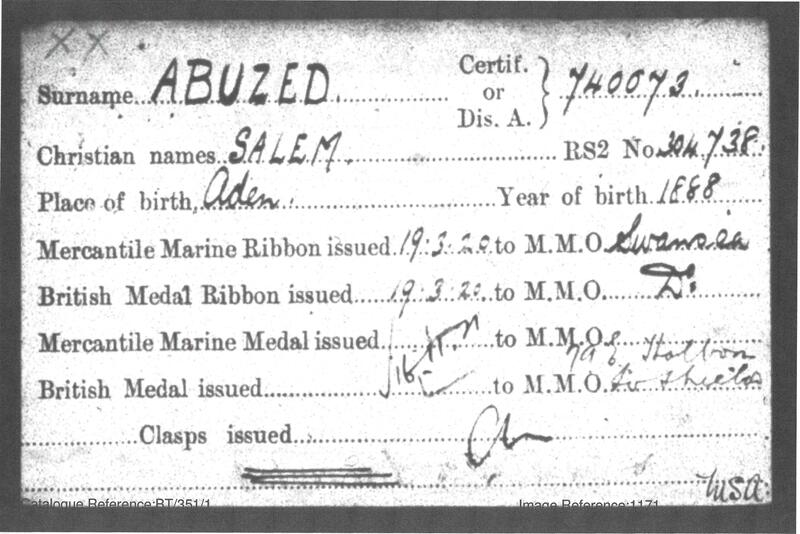 Salem Abuzed was an Arab merchant seaman living in South Shields before the First World War. In August 1914, when war broke out, Abuzed along with his shipmates were in German territory. Subsequently, their steamer, May Scott, was seized and they were detained in Ruhleben internment camp, west of Berlin, Germany. The camp detainees included all those male citizens of the Allied Forces living, studying, working or on holiday in Germany at the outbreak of World War I. Anyone stranded in German waters at this time, were also detained within this camp. 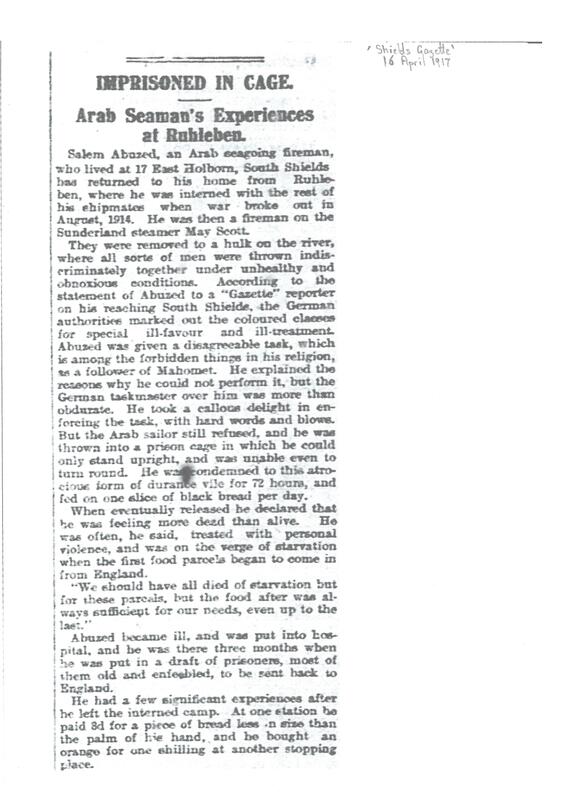 This newspaper article documents an interview with Abuzed after his release from Ruhleben, in 1917. Due to ill-health, brought on by the conditions within the camp, Abuzed was first put into hospital in German and then subsequently sent home along with other ill and weakened prisoners. It is believed that this article, featured in the Shields Gazette was used to highlight the horrors of war to the people at home in the UK as well as to mark the contribution and involvement of ethnic minorities within the First World War. 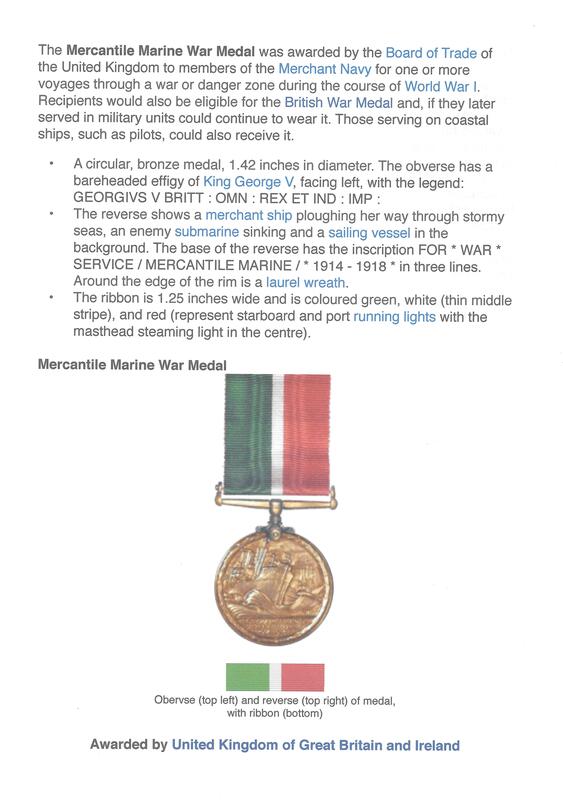 Abuzed was later awarded the Mercantile Marine War Medal, for voyages through dangerous waters during the war.